80% do so during advertising breaks. SYNC DISPLAY is a unique solution for this market. It displays rich advertising formats on mobile devices which are synchronized with the TV. This is a new advertising inventory for advertisers and agencies with incremental revenues for application providers. • Rich: SYNC DISPLAY allows for the display of very high quality, rich formats, without limiting size and interactivity, thanks to SYNC’s ability to manage a dynamic preloading system using mobile device memory. Finally, no more limits on creativity! • Synchronized: SYNC’s Fingerprinting Matching Technology (FMT) is our unique and patented audio and video recognition system. 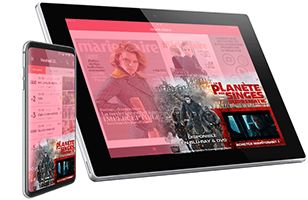 FMT matches the what’s on TV with fingerprints on a mobile phone or tablet, creating a new, much more contextualized and effective advertising space. 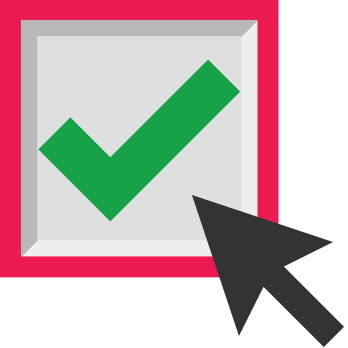 SYNC DISPLAY exceeds the goals of the GDPR regulation, carefully manages the Opt-in experience. - opt-in query upon the third launch of a mobile app – never during the installation or update process. - clear pop-up dialog explaining the use of the mic. - opt-out users can continue using the app without interruption. • no personal data is used whatsoever. • no IDFA, no cookies are captured or stored. 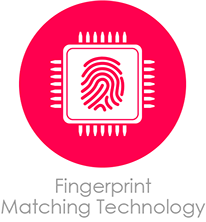 • local fingerprint matching with content or advertising happens IN the device. NO sound whatsoever leaves the mobile device. NO listening. 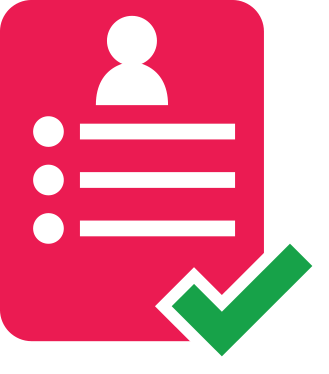 • SYNC DISPLAY can utilize a publisher’s ID scheme to enable DMP matching and data normalization.